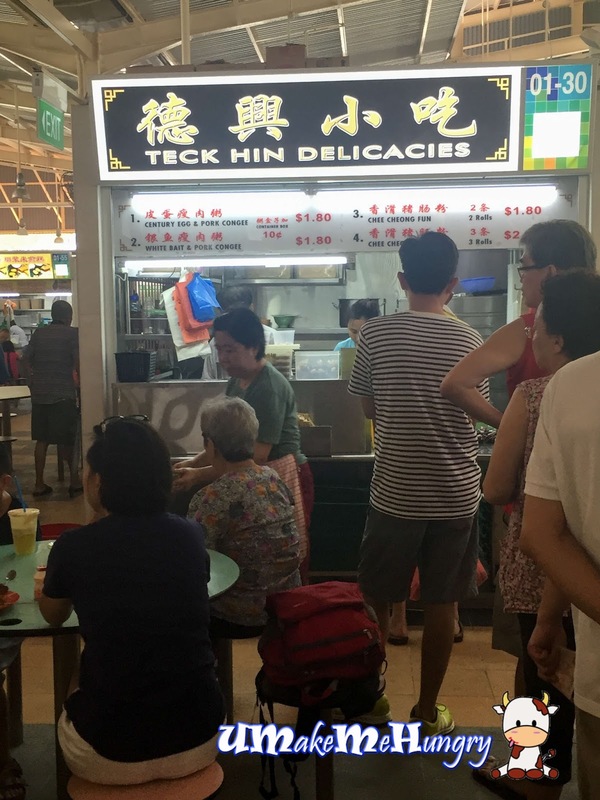 Walking into Ghim Moh Food Centre and there are many stalls with long queues and one of them was none other than Teck Hin Delicacies that provides the heartlanders with comfortable food for breakfast as well as snack time. 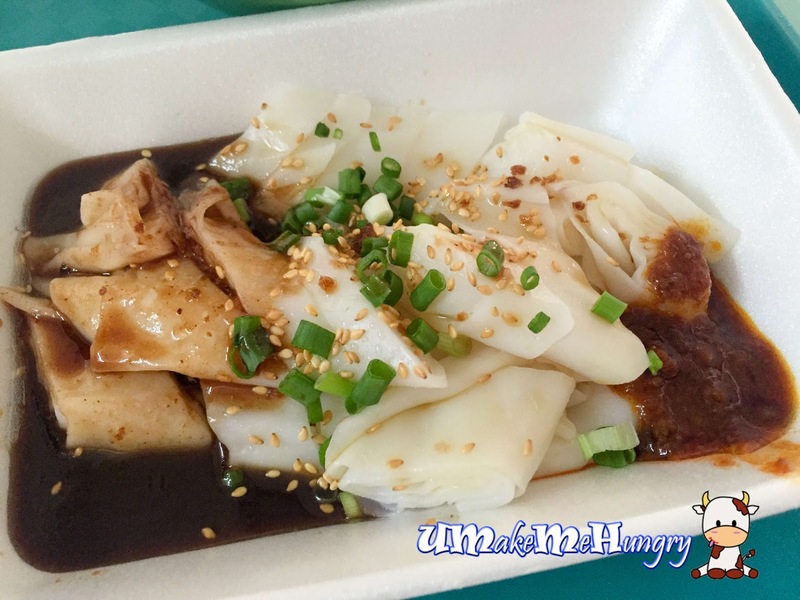 or in fact 3 kinds of food in the menu, these relatively simple food has gained popularity perhaps because of its pocket friendly pricing and comfy meal at about $2. 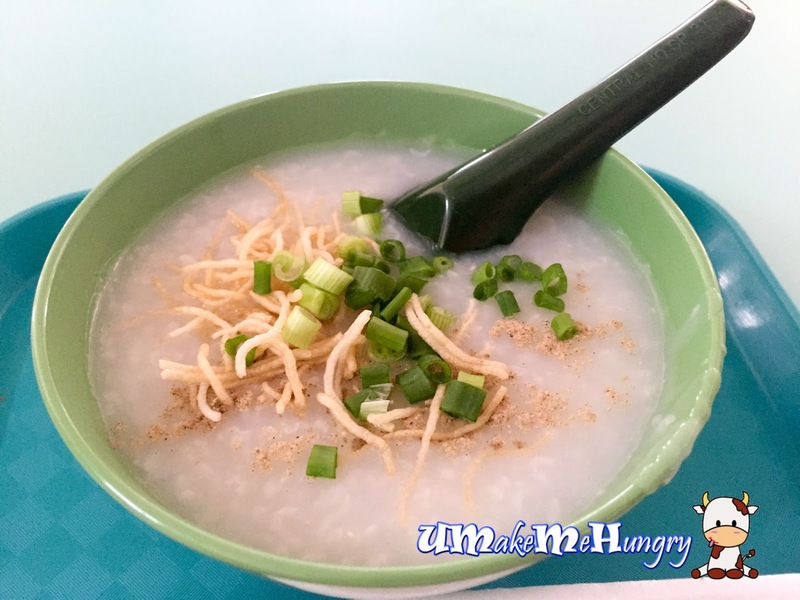 Century Egg & Pork Congee is very smooth just like what you have in dim sum restaurant. Amount of ingredients was quite alot. Not only that, pork was marinated and tender. 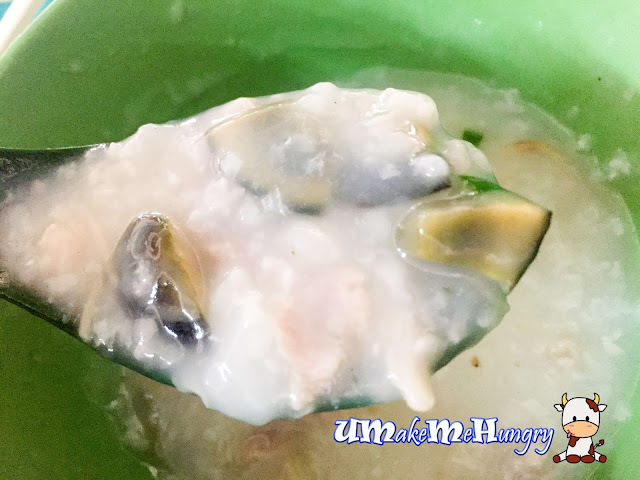 Surprisingly the taste of century egg was better than what I had expected as ginger strips was used to reduce the preserved egg taste. Steamed Chee Cheong Fun was silky and smooth, coupled with sweet brown sauce and chilli sauce. Recommended! It's kind of rare to see economical food around in Hawker Centre nowadays and it is really something simple, down to earth meal that you may want to look for in Ghim Moh!